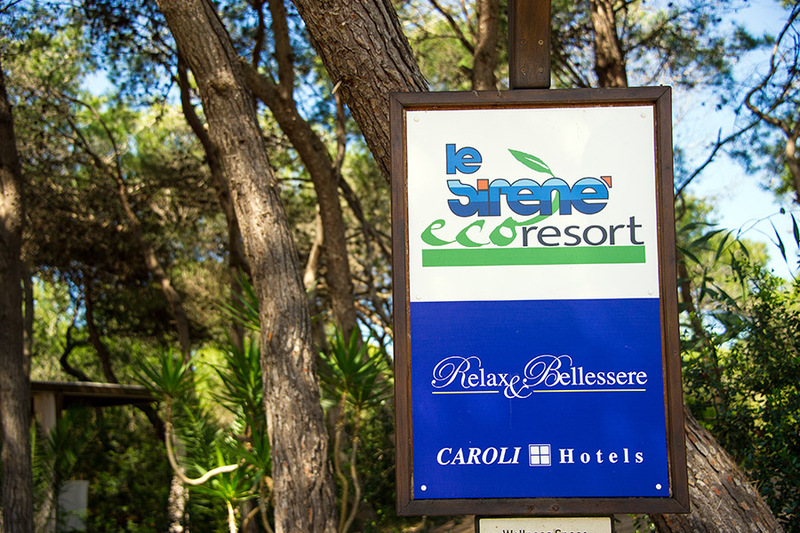 The marvel of a relaxing and tone up beauty treatment on the seaside, in the naturalistic area of Torre Pizzo pine forest, is an exclusive pleasure reserved to our guests. 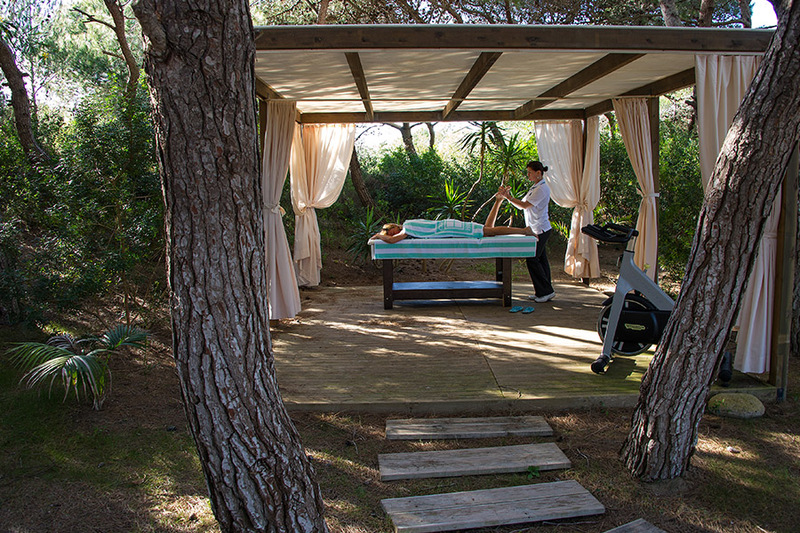 In the original gazebo in very close contact with the Jonic sea foam and breeze, our exclusive relaxing and welfare area permits you to let your energy run wild, to circulate your blood, to relax your muscles, to improve the nutrition, to relax your nervous system. Your happiness is in our hands, recovering well-being and calm with absolute simplicity. 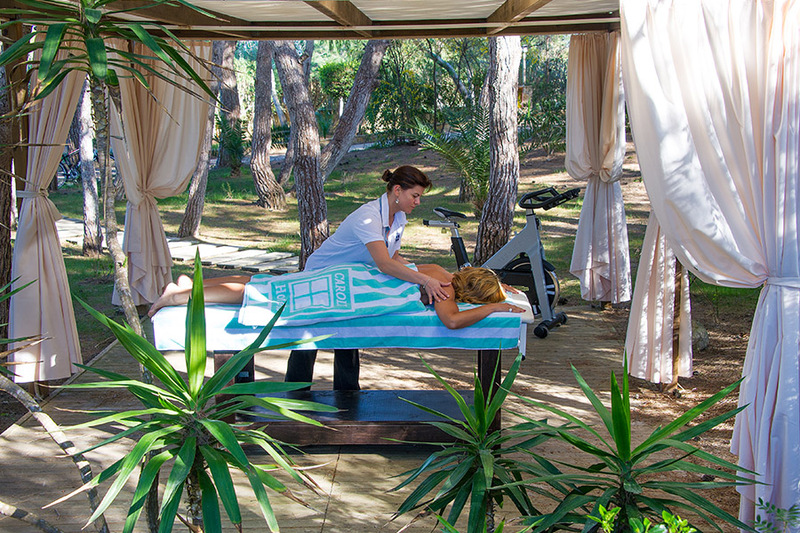 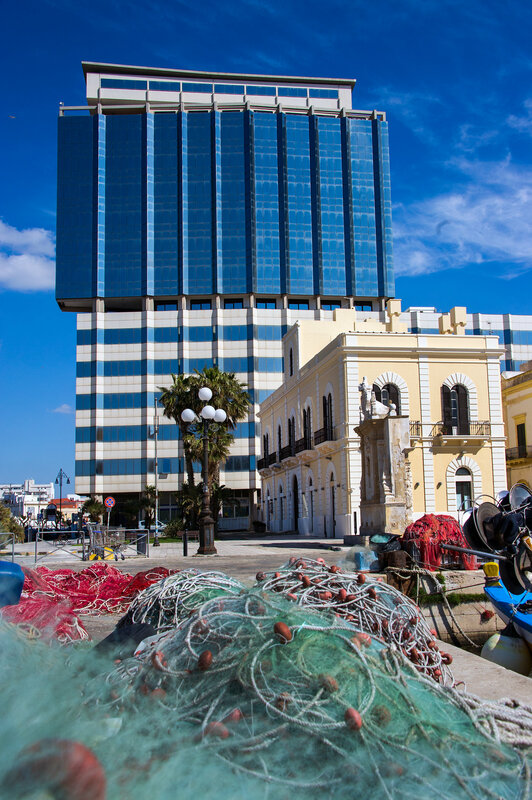 Thalassotherapy, make-up, massage and infusion therapies are available for you!